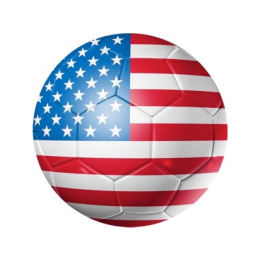 Just in time for the 4th, how American is the Beautiful Game? 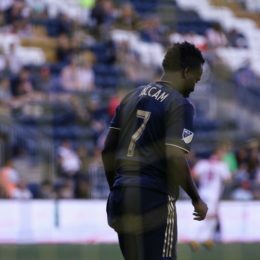 Union fan Benjamin Brecher recounts his time at the Union’s most recent Open Cup match against Richmond Kickers. 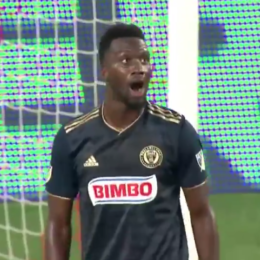 The Union saga of 2018, thus far. This recent run-of-form seems familiar. Scott Ellis breaks down whether fans should buy in to the excitement or not. 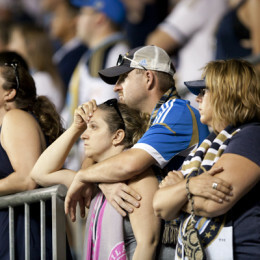 Longtime fans’ view writer Staci Klemmer reflects on how her relationship with the Union has changed this season. One fan laments on a subway journey to what could have been a stadium in Philly, rather than a drive down I-95. 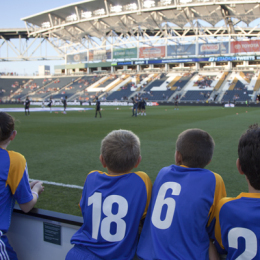 How would a stadium in Philly have made a better fan experience? 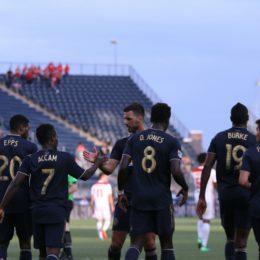 Fan’s View writer Collin Deckert looks back on Le Toux’s process of becoming the first member in the Union’s Ring of Honor. 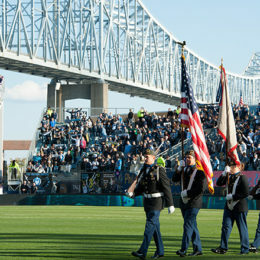 One Union fan looks back on 60+ years of Philly fandom, a recent study on the personal effects of fandom, and how the Union are wrecking his health. 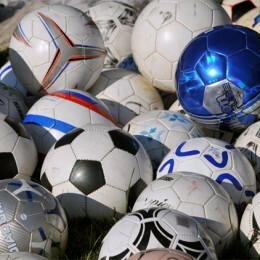 A young Union fan talks about the things he loves to collect as a soccer fan. 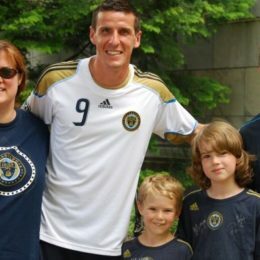 Scott Ellis has been through a lot of changes, including his take on Philadelphia Union.